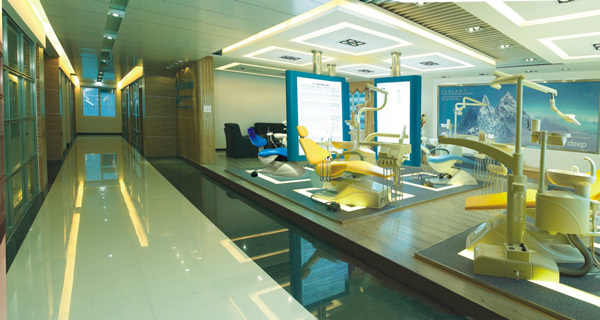 Conpany profile-dental chair/dental instrument/dental equipment,Dental unit Dental Equipment Foshan Golden Promise Import & Export Co., Ltd.
Foshan Golden Promise Import & Export Company Limited established in 2005, locate in Foshan-industry production area of South China. Along the Economic circle of Pearl River Delta, enjoying the highly developed economic expansion and convenient transportation access. Around six thousands of dental units have been sent to our customers every year since 2006. Our company managed by a professional team having a wide range of managerial experience and business acumen in diverse fields, is a leading provider of highly specialized dental equipments and products such as dental unit, dental chairs, dental mobile cart, dental delivery system, dental cruing light, dental scaler, dental handpiecs, medical air compressors ,dental stool, dental operating light ,dental autoclaves etc., registered in accordance with ISO 13485:2003, CE approved. Besides all of these honored certificates, we pay more important care on our customer's satisfaction, which is the base to make our products popular worldwide. 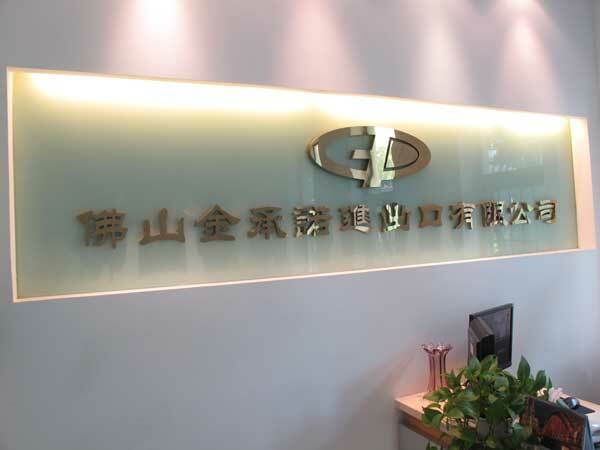 Since its inception, Gp Dental has been providing one stop purchase service to help purchasing whole line of dental products from china for our customers. With years of dental industry experience and our professional technical team, we guarantee that our products are manufactured and selected for their innovativeness, quality, integrity and value. So far, over 80 countries and regions have enjoyed our products and service. Our success has been mainly achieved by following the corporate philosophy of being firmly committed to "Integrity is the base, Customer is the first". Our vision is to provide the world-class products and services to improve health-care system worldwide to the top level. Our mission is to achieve 60 percent of the market share in our products range. Our staffs are trained to provide you with the dental professional, and innovative dental solutions to any issue that you may have in your day to day activities. You can be assured of always receiving unbiased, helpful advice. 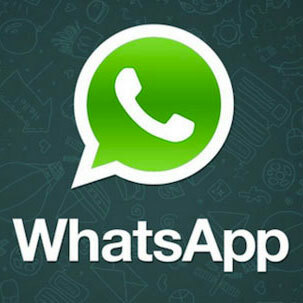 Hope you could enjoy our products and service. Send e-mail to:alice@china-dental-unit.com. Place an online order today!